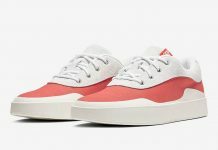 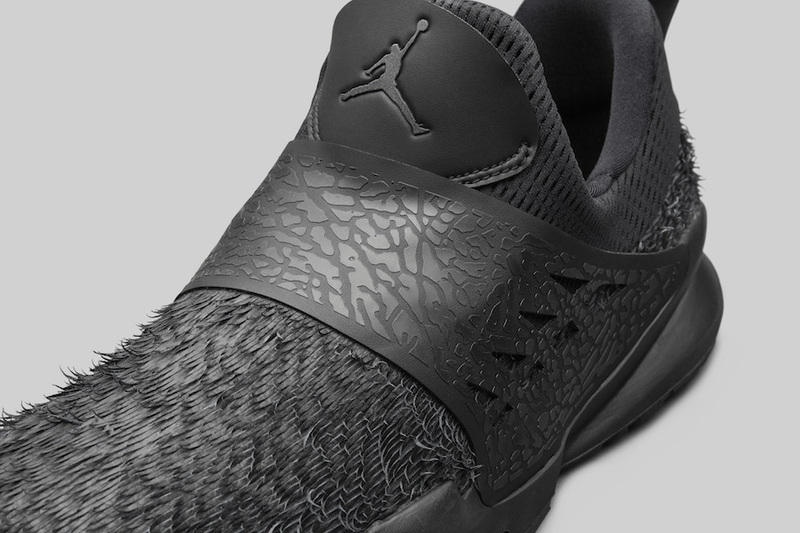 Jordan Brand and Tinker Hatfield have debuted their latest Jordan runner dubbed the “Standard”, a runner at its core but maintains the Jordan Brand feel. 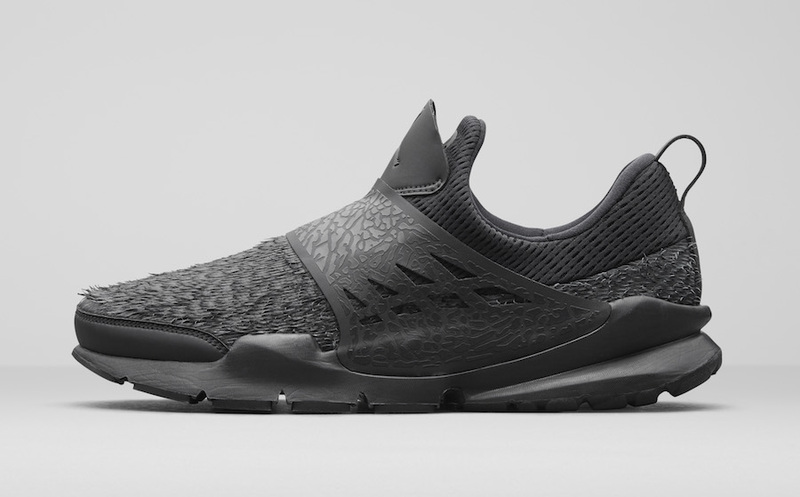 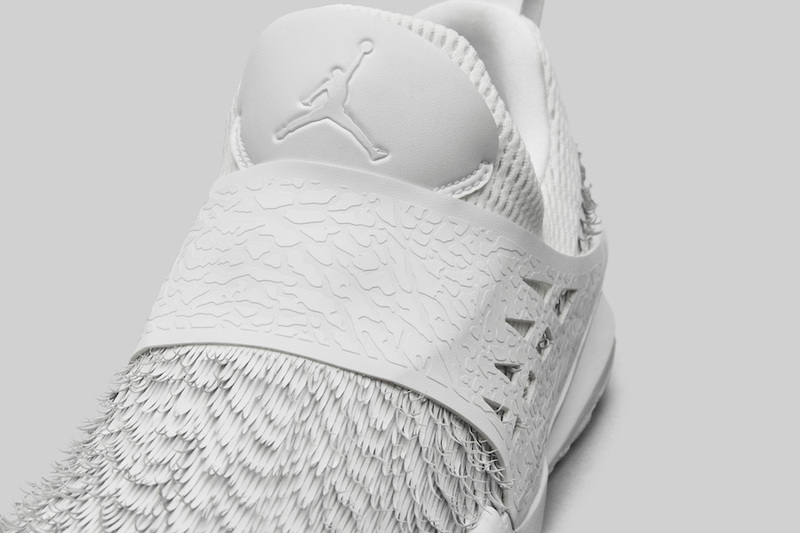 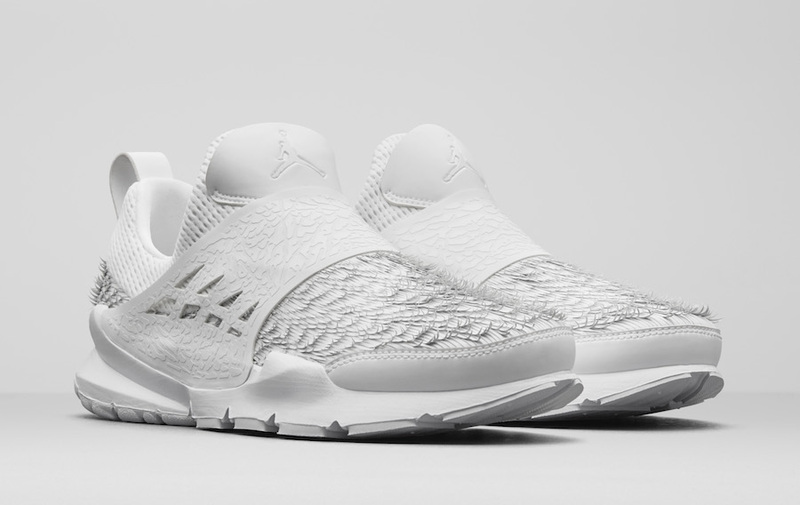 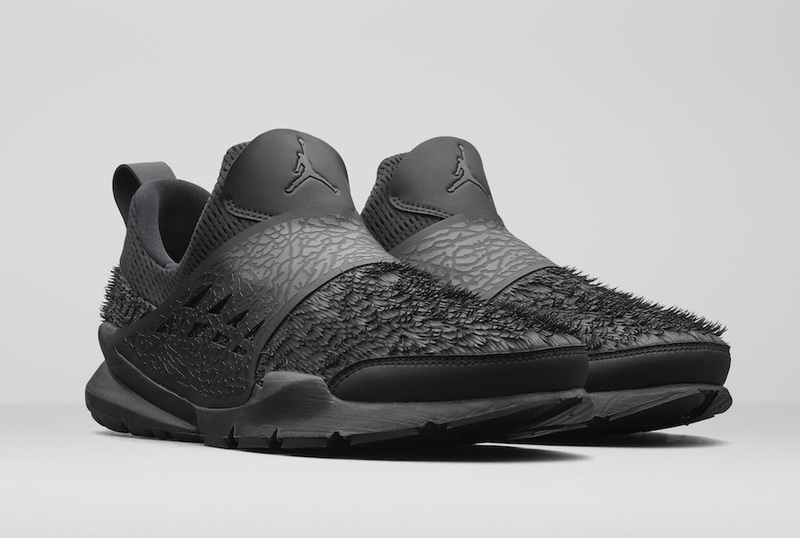 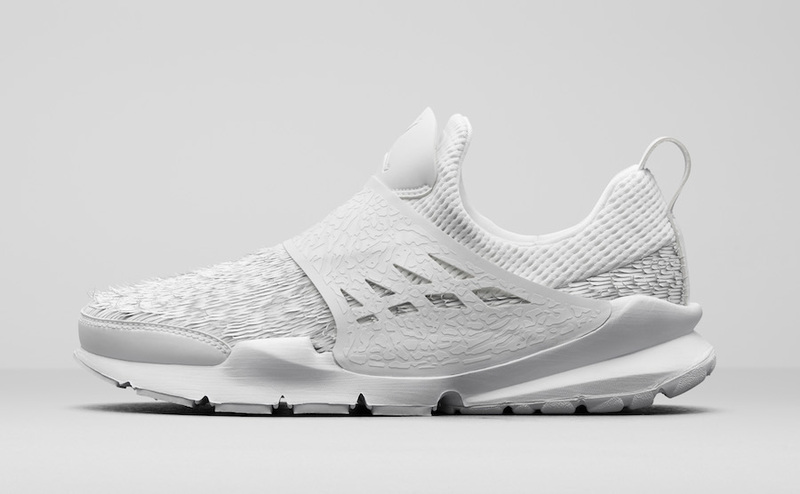 Inspired by the Nike Sock Dart, with a Jumpman feel. 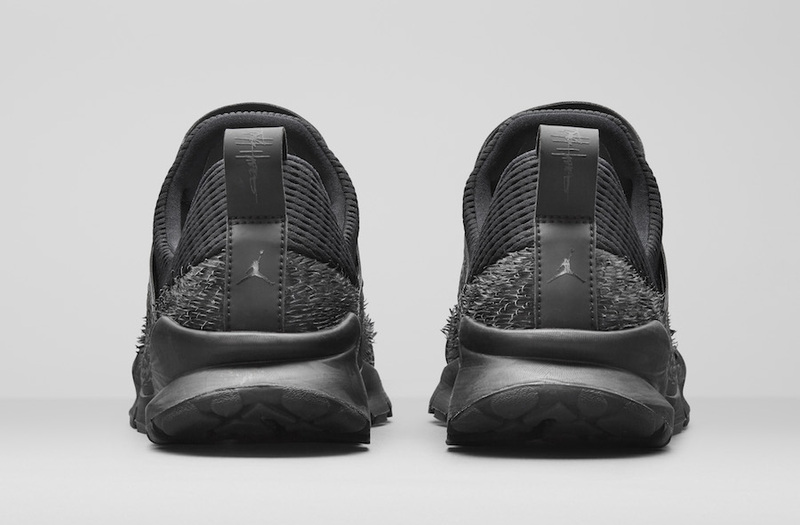 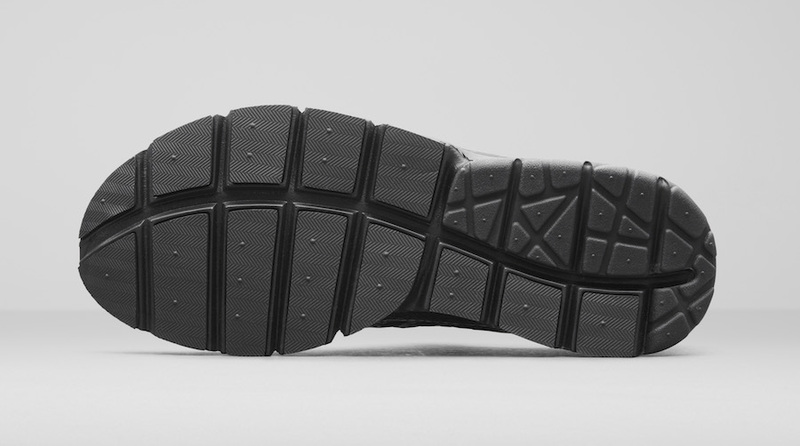 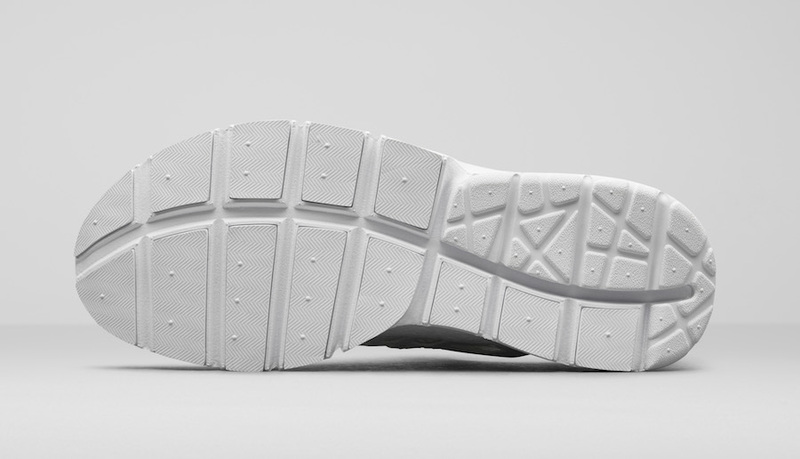 Composed of a stretchy upper with easy pull tabs to slip your foot in, a feathered leather on the forefoot, an elephant print midfoot strap to maintain the fitted feel of a sock shoe as well as the option of two color ways, Triple Black and Triple White. 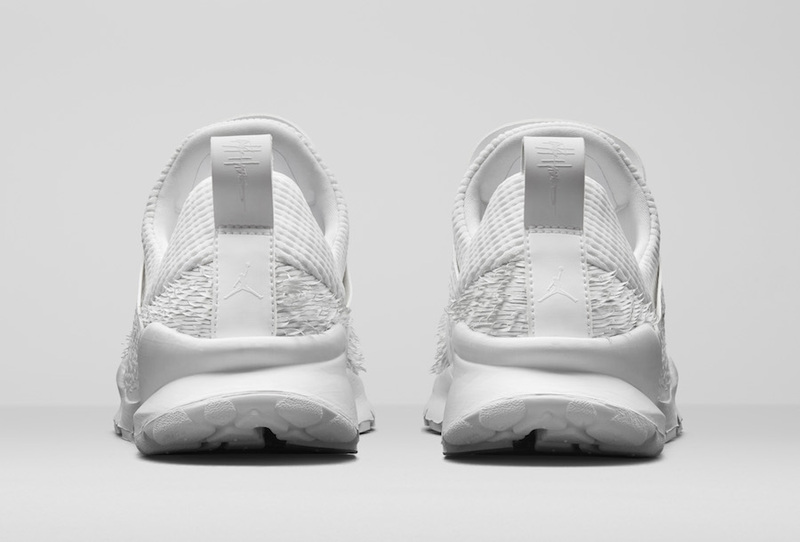 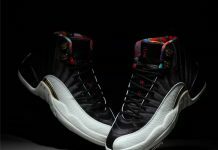 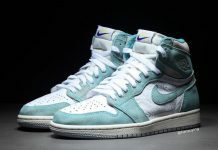 The Jordan Standard is set to release on April 30th at select Jordan Brand retailers and Nike.com.